Something from my TBR mountain. I wanted to read this before seeing the movie in the theatre. Something from my bookshelf. This is my vintage 1970 edition, which I've kept from my childhood! I'm reading it aloud to my daughter, and our plan is to make our way through the whole series. This is a re-read for me, but I honestly don't remember a thing about it! It read it when I was young. "You'll never bother me again," says Mombi the witch, "once you drink this magic brew." "What'll it do?" cries poor Tip. "It will turn you into a marble statue!" Can a mere boy escape from a witch's evil power? 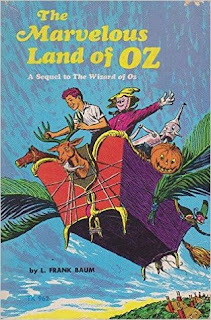 But this is Oz -- the marvelous, magical land where anything can happen! 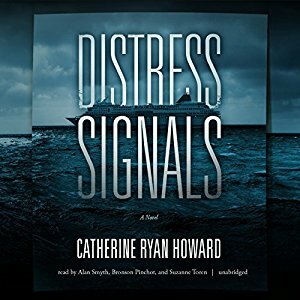 A debut thriller that channels Gone Girl, from the newest writer to watch, Catherine Ryan Howard. The day Adam Dunne's girlfriend, Sarah, fails to return from a Barcelona business trip, his perfect life begins to fall apart. Days later, the arrival of her passport and a note that reads "I'm sorry - S" sets off real alarm bells. He vows to do whatever it takes to find her. 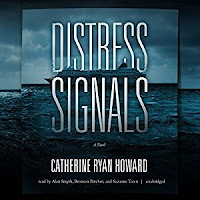 Adam is puzzled when he connects Sarah to a cruise ship called the Celebrate - and to a woman, Estelle, who disappeared from the same ship in eerily similar circumstances almost exactly a year before. To get answers, Adam must confront some difficult truths about his relationship with Sarah. He must do things of which he never thought himself capable. And he must try to outwit a predator who seems to have found the perfect hunting ground. 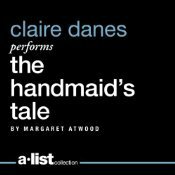 The Handmaid's Tale is part of Audible’s A-List Collection, featuring the world’s most celebrated actors narrating distinguished works of literature that each star had a hand in selecting. 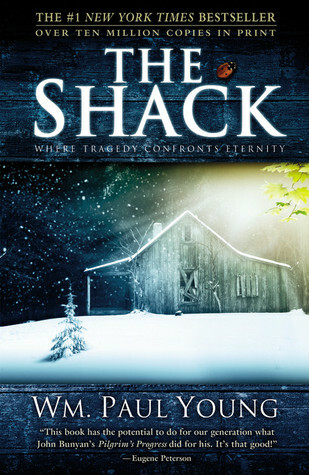 The Shack looks like an interesting book. I hope you enjoy your books! Nice variety. 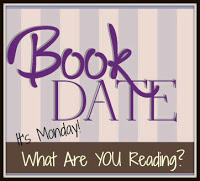 The Handmaid's Tale is one that I have been wanting to read but never seem to manage to put it on my reading calendar. Come see my week here. Happy reading! I've wanted to read The Handmaid's Tale too. Right now I'm reading Rules of Prey, John Sandford's first book in his series. I never read it and wanted to see how the series started. All your books are unfamiliar to me this week but that's the joy of books really. Loved the snow photos, so cold!!!! I don't know what cold is do I! I have heard The Shack is very good. I've heard good things about The Shack and I think they have made it into a movie as well. I'm sure the book is better though. Thanks for sharing! You got some good books this week. Hope you enjoy them.